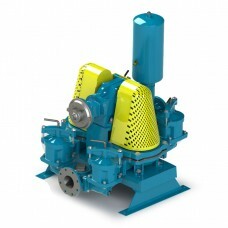 Wastecorp is a manufacturer and supplier of pumping equipment for offshore oil platforms. 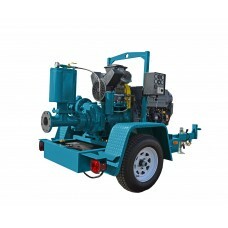 This includes pumps and control panels with optional intelligent controls. 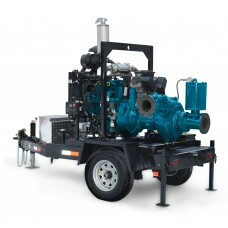 From dry prime pumps for high head applications to plunger pumps and diaphragm pumps to manage solids your team will get the pumps that save time. 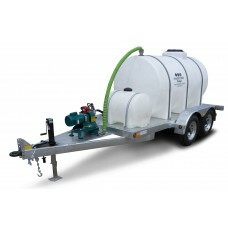 Dual purpose waste pumping tank and water pumping system. 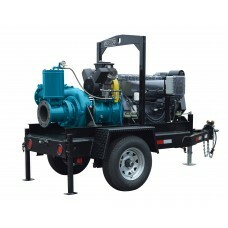 500 gallon waste and up to 300 gallon wate..
Pump up to 160 GPM with the Pro Series Mud Sucker 3B-AP-DD, air driven double diaphragm pump. Using ..